They were rushed to the hospital from where many of them were discharged after treatment. 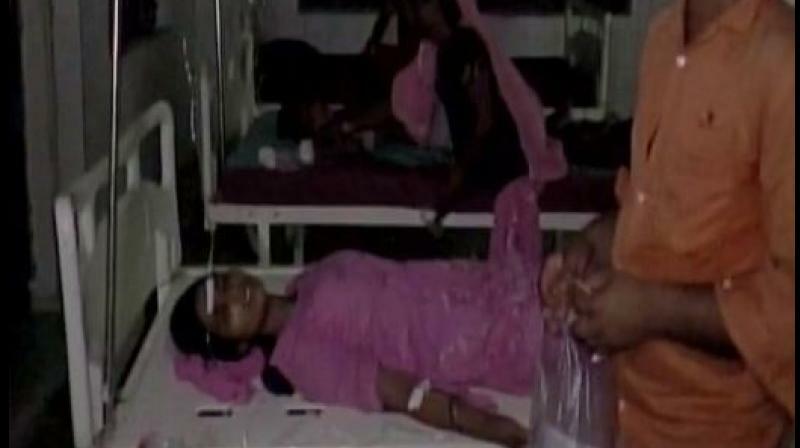 Bahraich: At least 175 people fell ill, allegedly due to food poisoning, after breaking their daily Ramzan fast at a madrassa in Harwatand village at Bahraich in Uttar Pradesh, police said on Tuesday. After the ‘iftar’ (the evening meal when Muslims end their daily Ramadan fast at sunset) at the madrassa in Huzurpur area on Monday, several locals complained of uneasiness and started vomiting, police said. They were rushed to the hospital from where many of them were discharged after treatment. No one is stated to be seriously ill.
Suspecting a case of food poisoning, police have collected food samples that will be sent for examination.